Now, 10 state attorneys general and the District of Columbia are taking on the issue with an investigation into eight national fast-food chains. At issue are “noncompete” clauses that limit where employees can work after they leave. The practice is coming under increasing fire from regulators and lawmakers who are concerned that it limits workers’ ability to get new and better jobs. 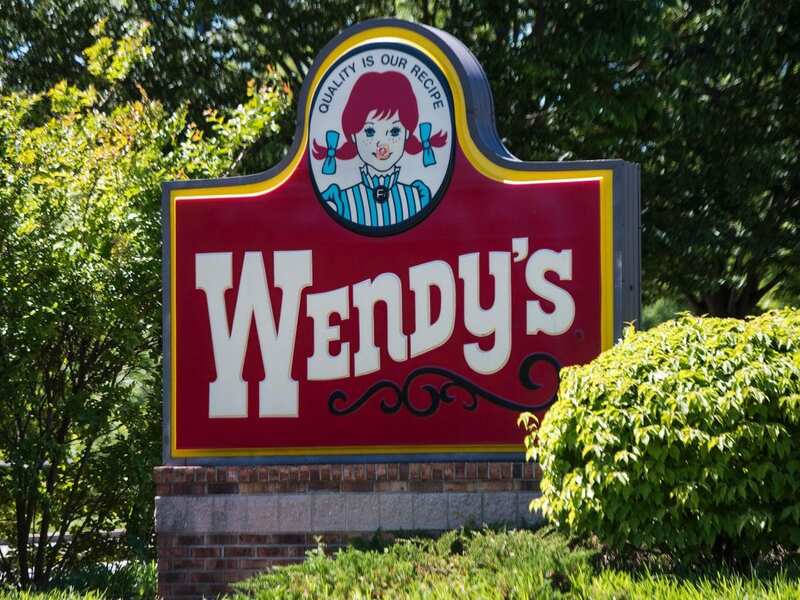 In the investigation, announced on Monday, the attorneys general are seeking information from Burger King, Wendy’s, Arby’s, Panera, Dunkin’ Donuts, Five Guys, Little Caesars and Popeyes. The goal of the probe is to help quantify how many people are affected and how it affects workers’ ability to move up the ladder, says Josh Shapiro, Pennsylvania’s attorney general. While noncompete clauses restricting a workers’ ability to take similar jobs are relatively common for some jobs that involve trade secrets or intellectual property, regulators argue that such measures aren’t justified when it comes to low-wage restaurant work. “The intent has always been to protect the unique, proprietary training,” which is expensive and time-consuming, he says. “The business model wants to help people succeed, and if there are things within franchise agreements that aren’t helping employees get ahead, then we want to do something to address that,” he says.